If you have not heard the British political company Cambridge Analytica was able to obtain the personal information of more than 50 million Facebook users. 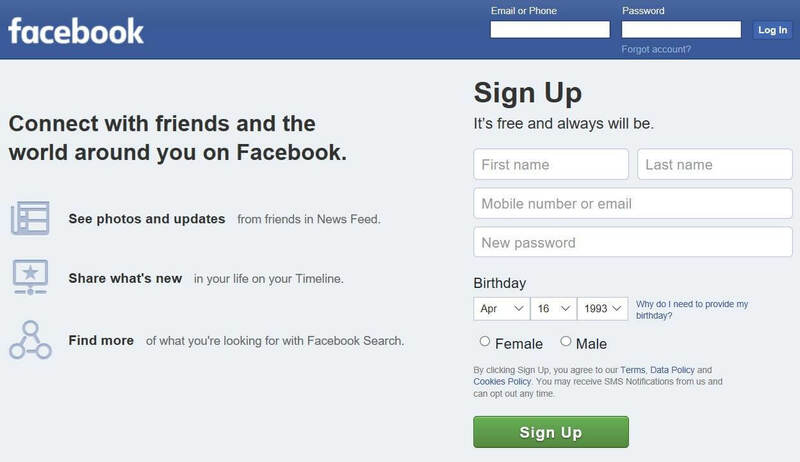 You may be thinking that they hacked into Facebook's database to get that but that is not the case. They were able to access this via a Facebook app. 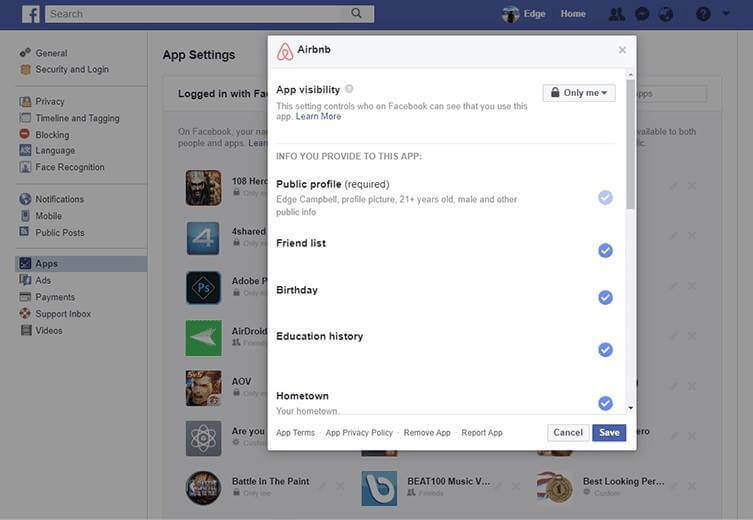 We are all guilty of allowing an app or site to access our Facebook information as you use your Facebook account to sign in on an app or website. This will include some pretty sensitive information like your email address and phone number. 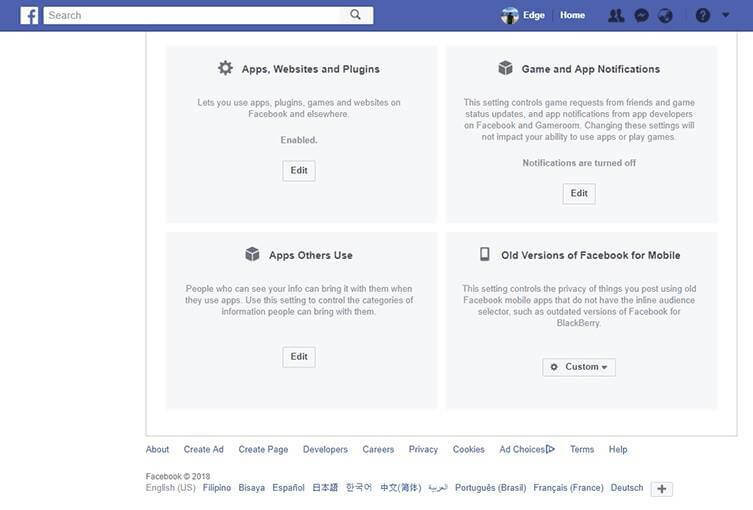 Ads, Facebook App-developers, and Facebook ad-tech partners can't immediately see those information as Facebook encrypts those information to protect your privacy. However, they sell those data to companies who wants to target you and people that likes that share similar tastes and information with you. 1. Go to the arrow symbol on the far right of your Facebook page. 2. Click and select Settings. 3. On Settings, go to Apps. 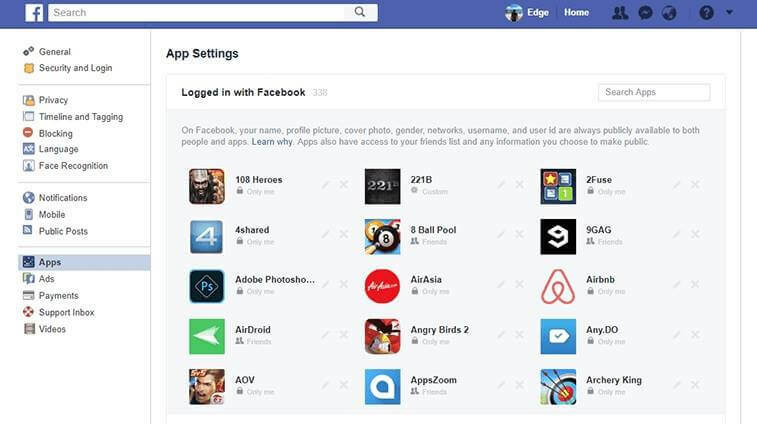 This will show all the apps that you have logged in using your Facebook account and apparently I have more than 300+. Yikes! You can click the "Show All" button to check every app. 4. You can hover your mouse pointer on any of the app to access the edit or delete button. You can either edit the permissions for that app or delete it to block its access. 5. If you click the edit button, you can see what information that app can access. As you can see here, Airbnb has my email address, friends list and even my liked pages. 6. You can also check other settings such as ways to play games anonymously and more. 7. 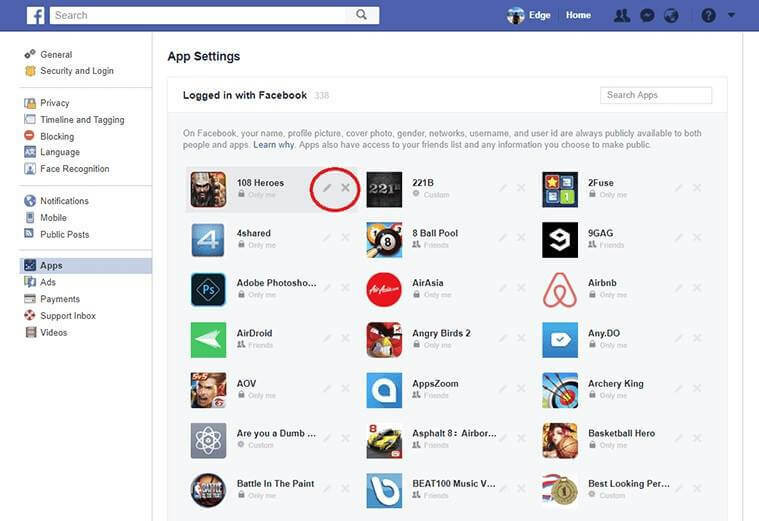 Under the Apps Others Use, you can see which of your information is brought in by your friends if they used an app. Take note, these are your information. By default, you are sharing a lot of information without you knowing it. 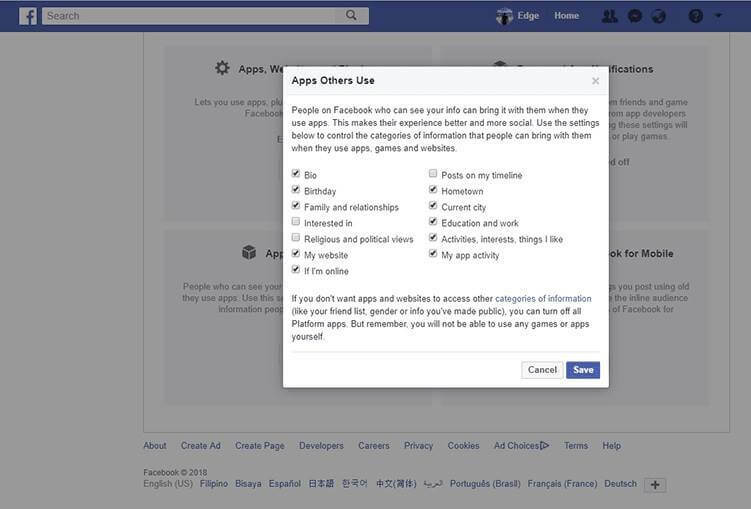 You can control which information you share and which apps can access some of those information. Protect your privacy and follow these steps to do so.